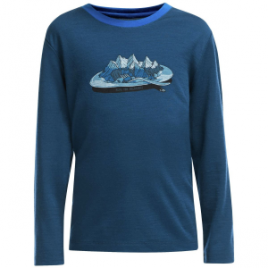 The Icebreaker Boys’ Tech Crewe Alps For Breakfast Top serves up a dish of merino wool’s super softness, natural odor-resistance, and midweight thermal regulation; everything your growing skier needs. 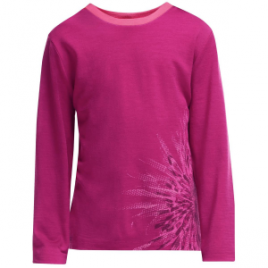 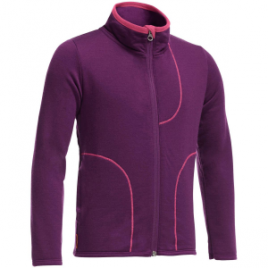 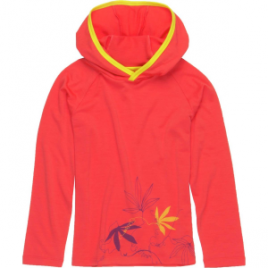 The Icebreaker Girls’ Tech Crewe Chrysanthenum Top works as a baselayer for ski school or a shirt for boring school. 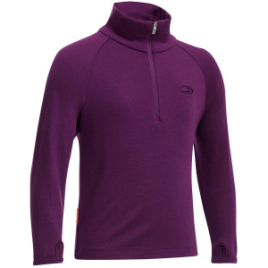 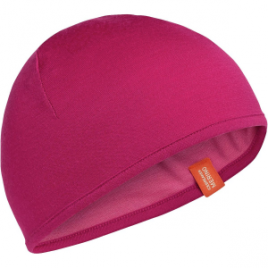 Its merino wool provides lightweight thermal regulation, natural odor-resistance, and a super soft feel that’s sure to last. 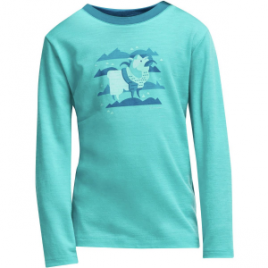 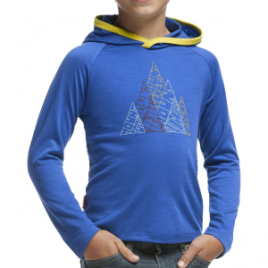 The benefits of merino wool may have come all too late in your life, but as a parent, you’re in the unique position to introduce your kid to the wonderful world of wool at a young age with the Icebreaker Toddler Boys’ Tech Hood Five Peaks Sweatshirt. 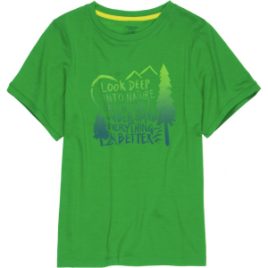 Keep your boy cool this summer, both literally and figuratively, in the Icebreaker Tech Lite Camp T-Shirt. 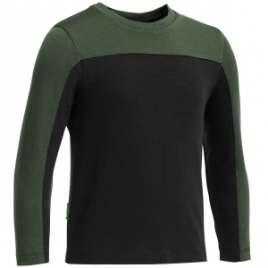 This lightweight merino and nylon shirt helps manage moisture to keep him feeling fresh, and it’s also naturally antimicrobial to help keep the funk down. 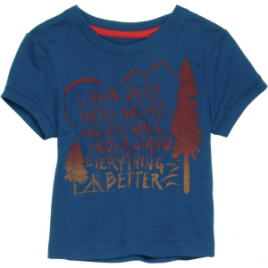 Look deep into the Icebreaker Toddler Boys’ Tech Lite Camp T-Shirt and you will see that it speaks words of wisdom. 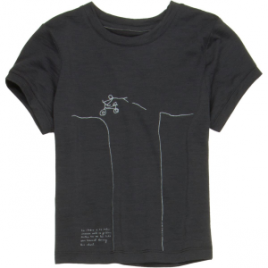 If your little dude has a send it kind of attitude, outfit him in the Icebreaker Toddler Boys’ Tech Lite Stick Bike T-Shirt.